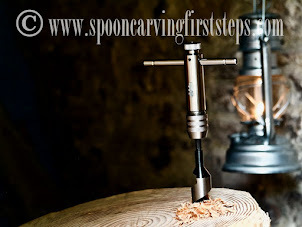 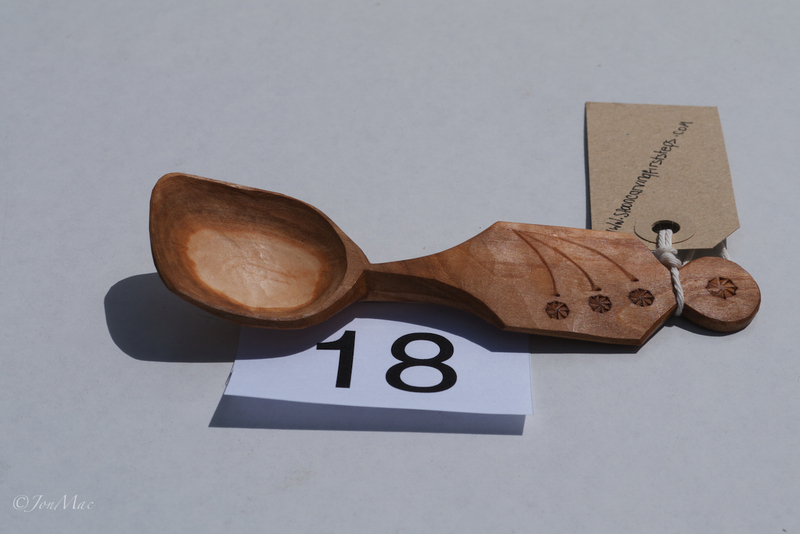 Spoon Carving First Steps: Jon Mac's hand carved spoons for sale. 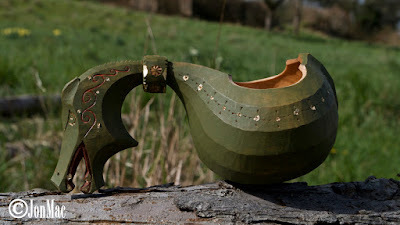 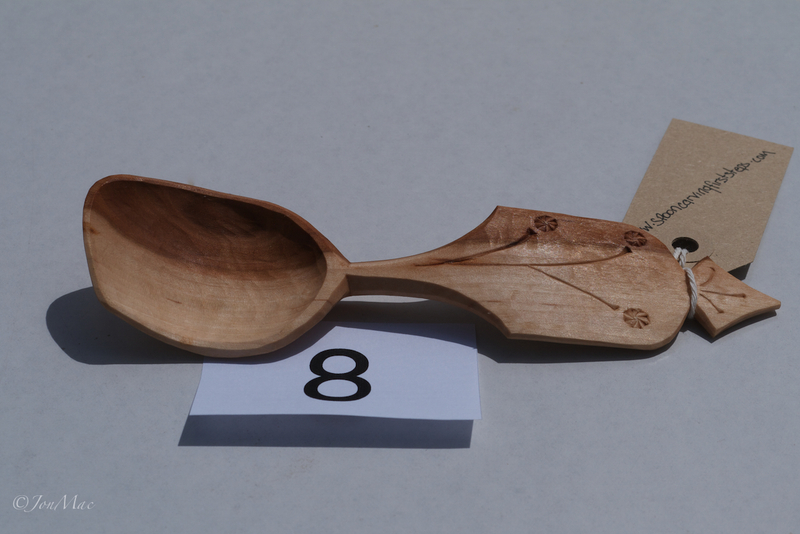 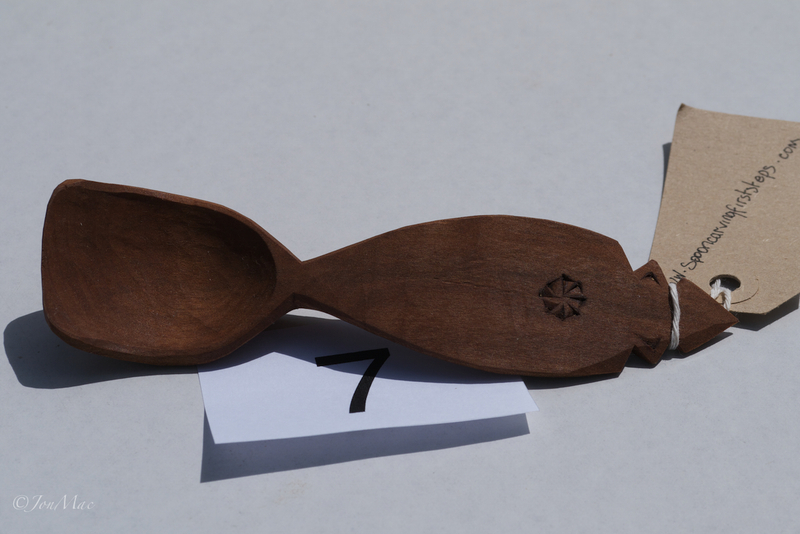 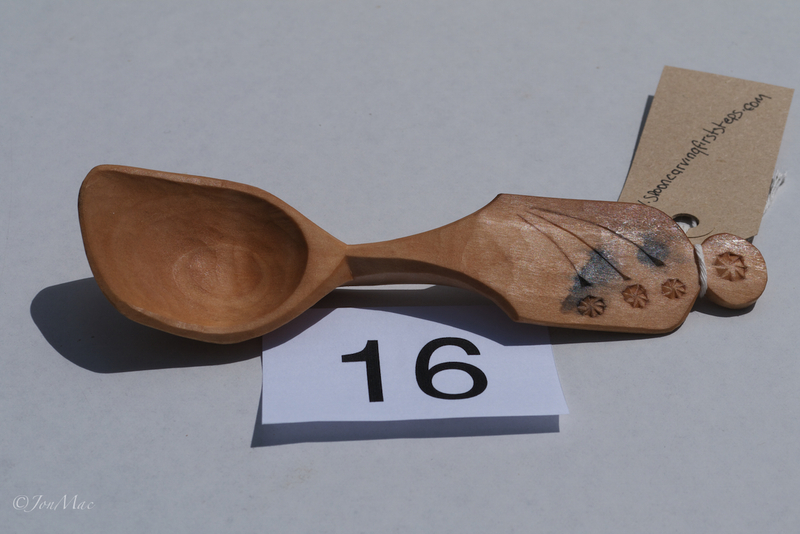 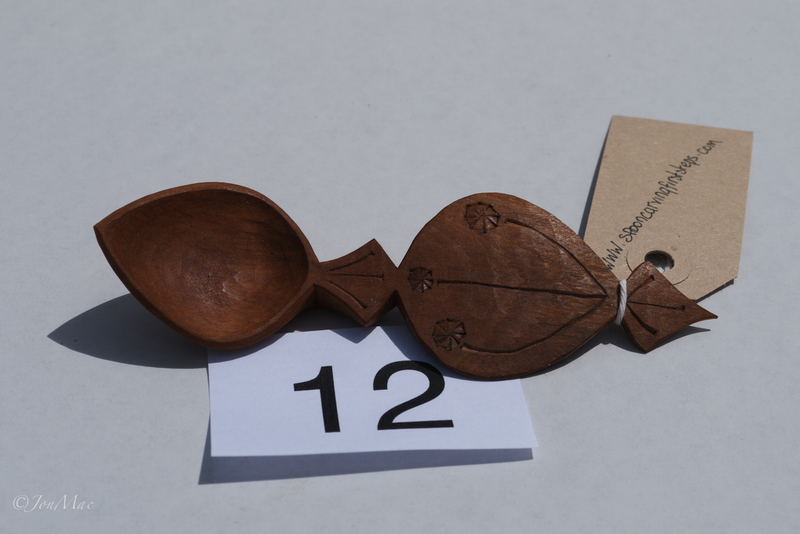 Jon Mac's hand carved spoons for sale. 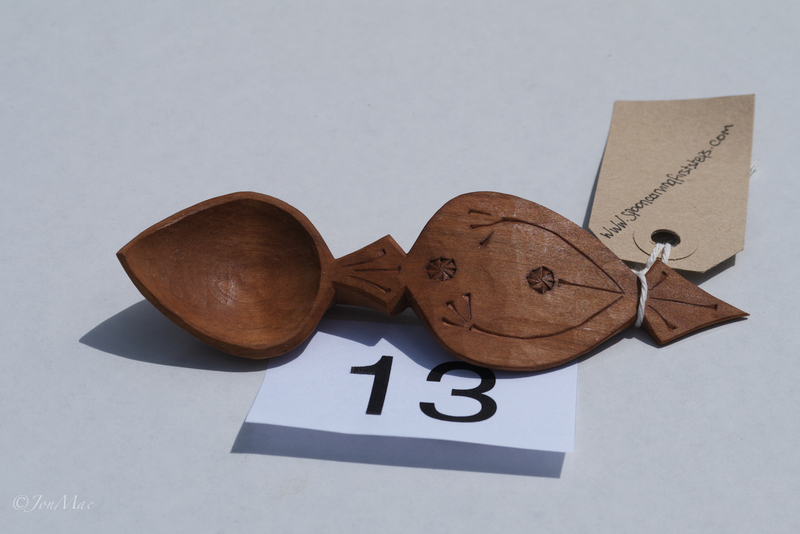 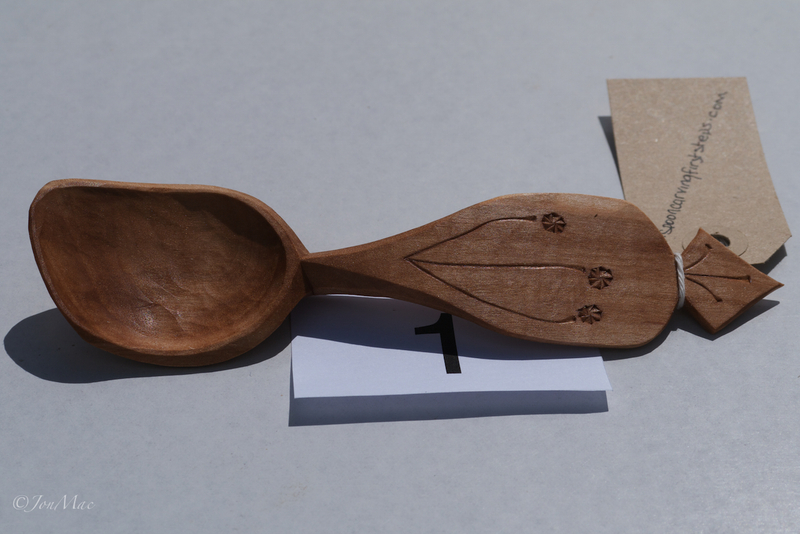 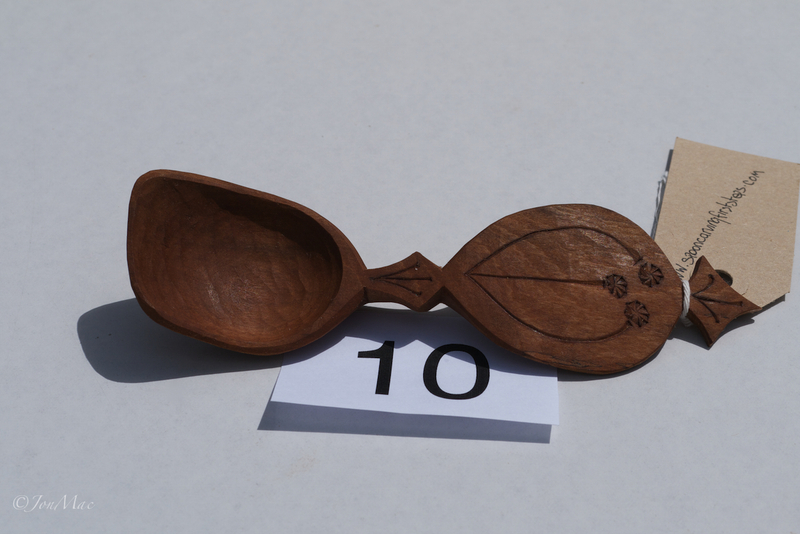 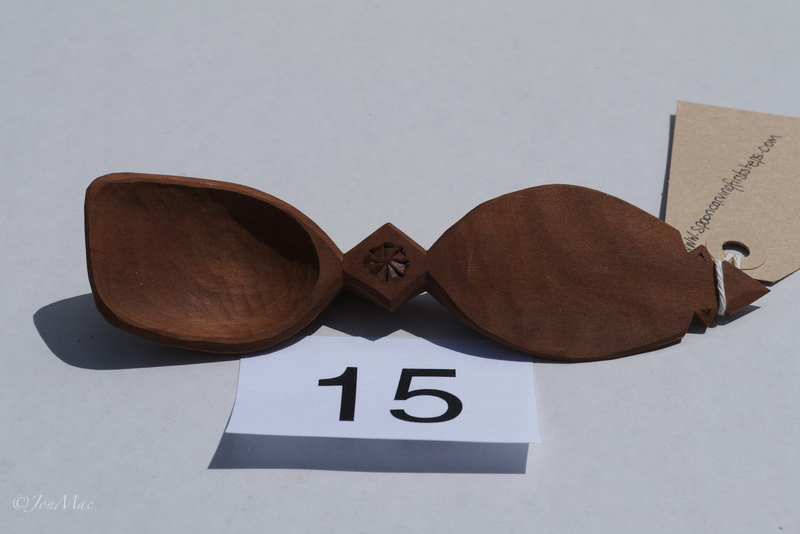 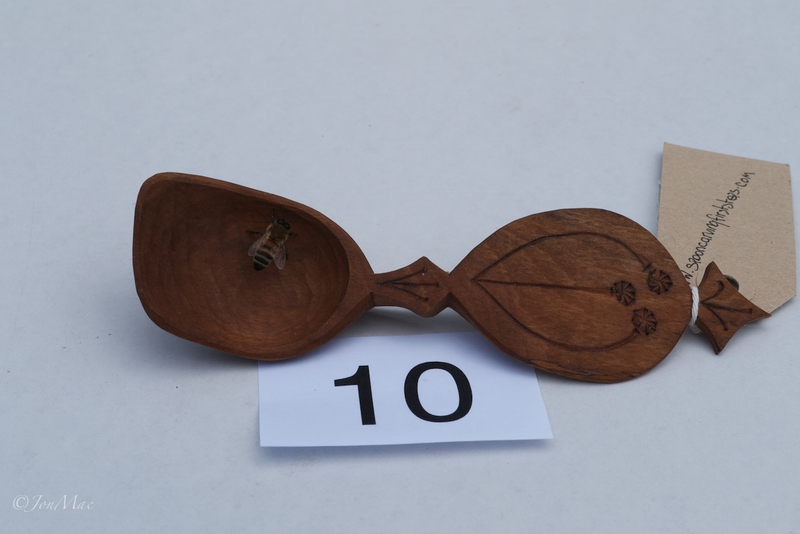 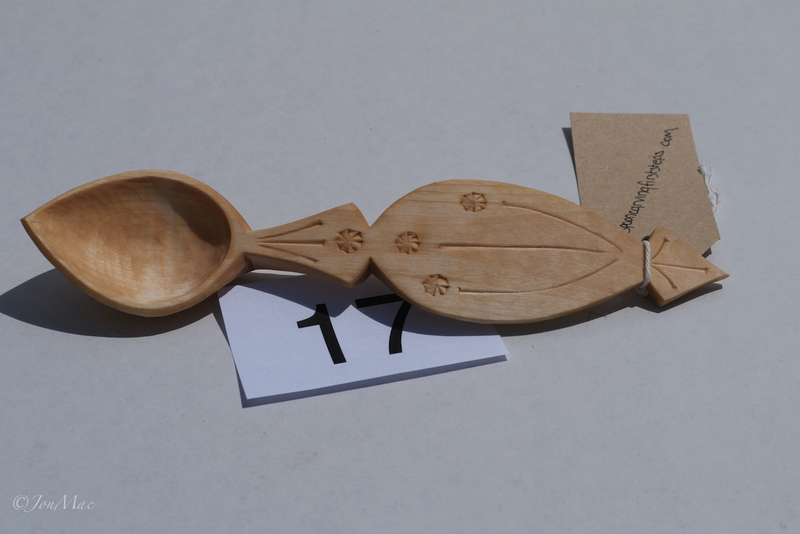 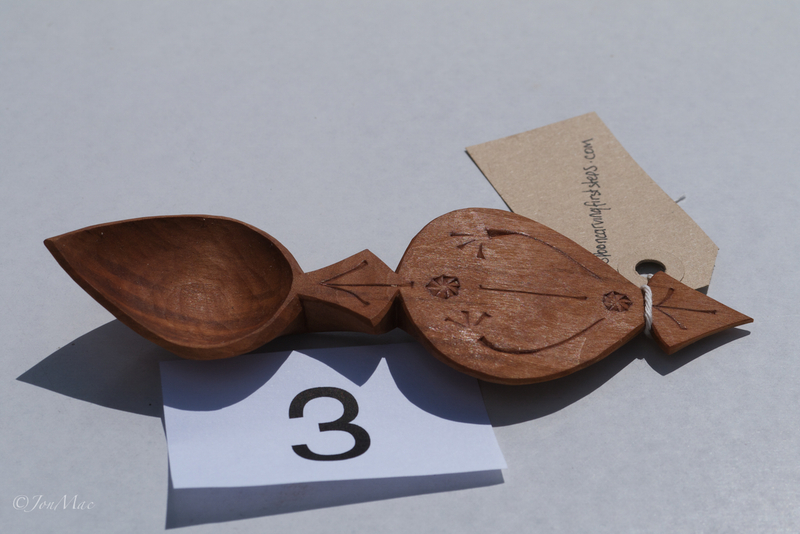 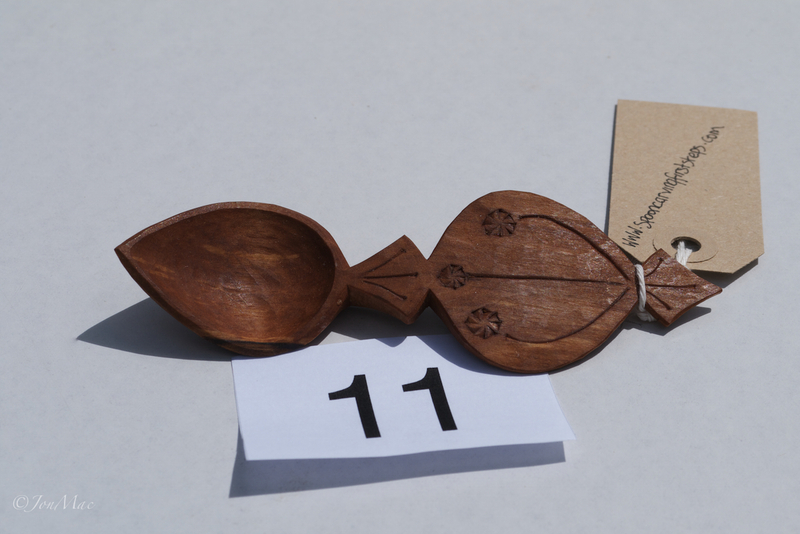 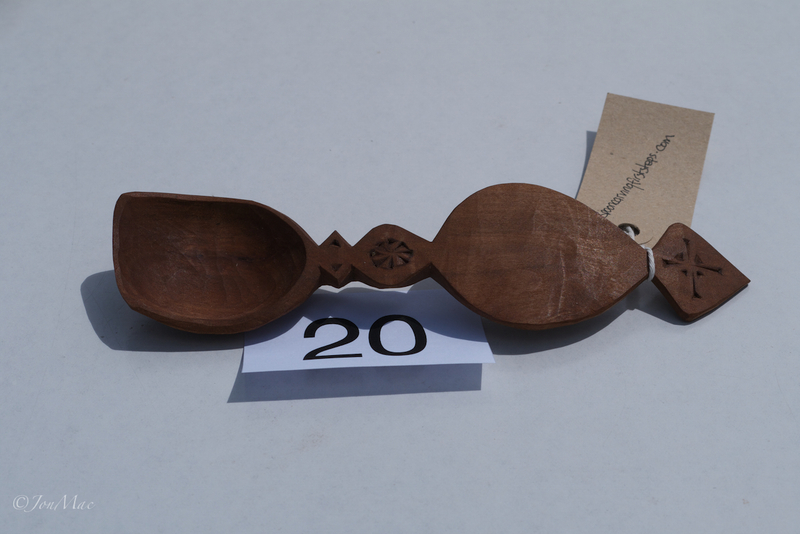 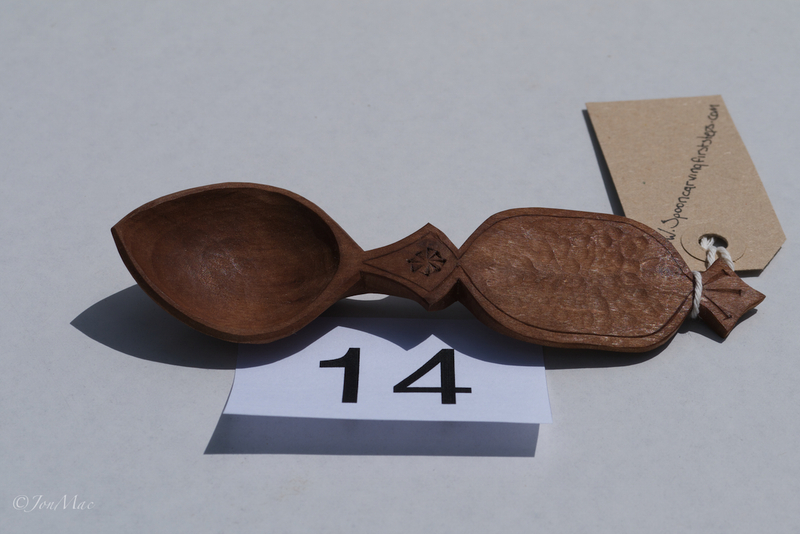 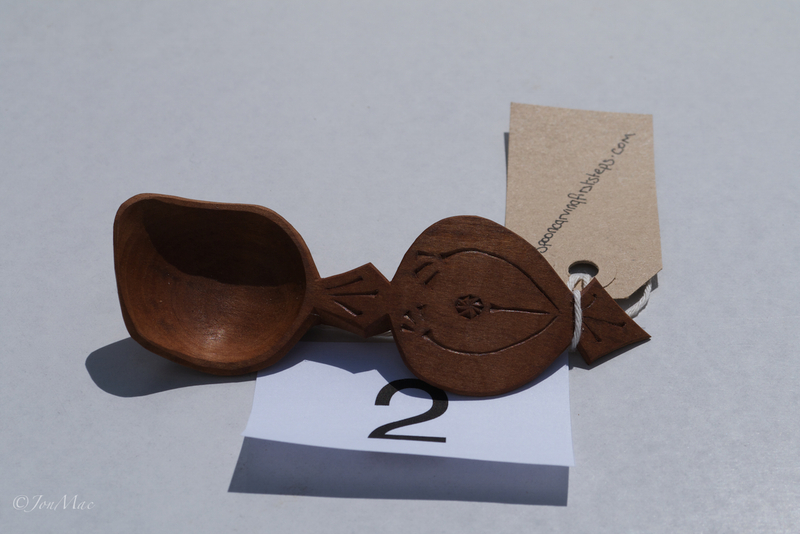 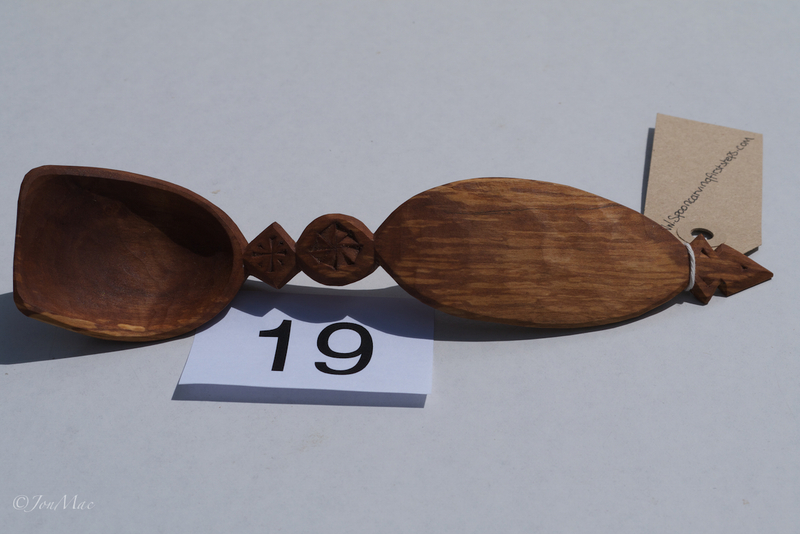 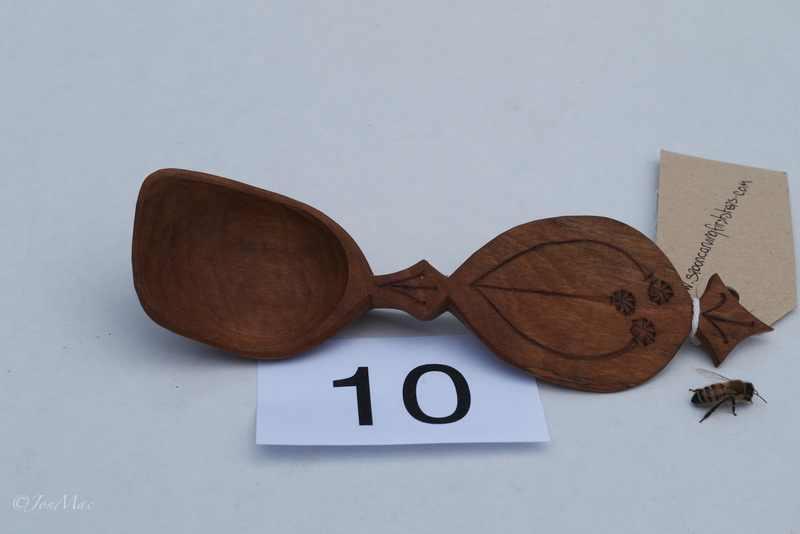 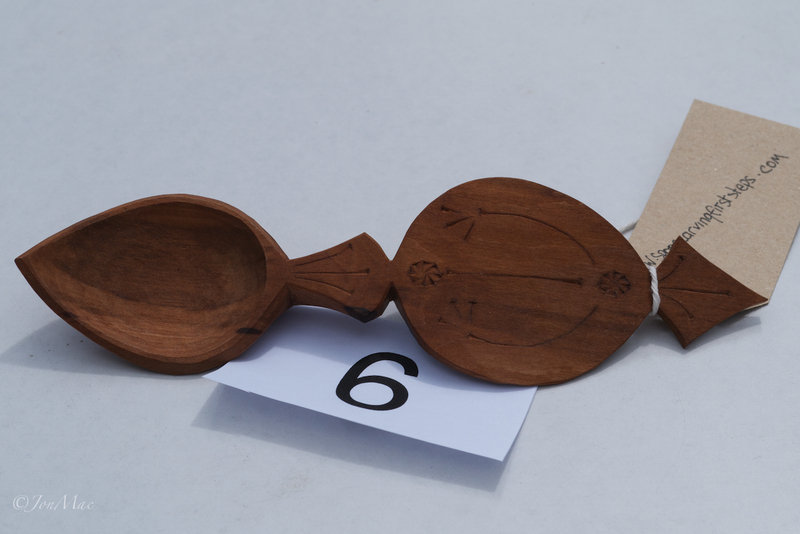 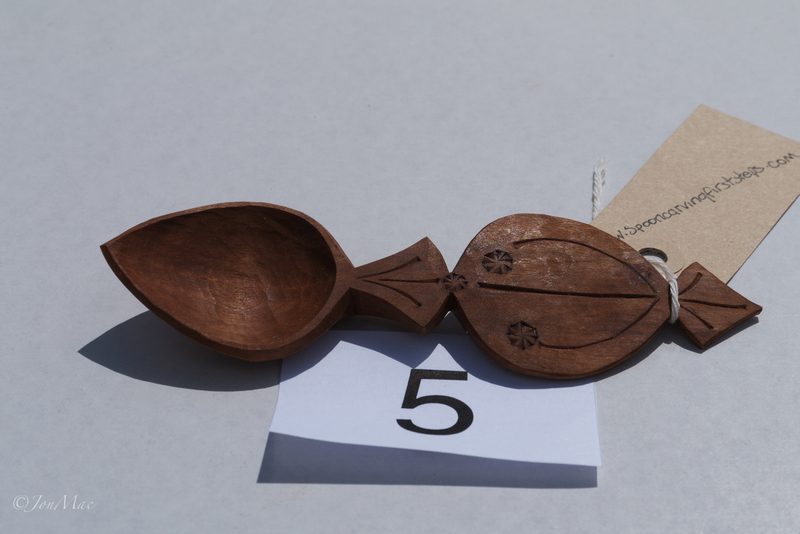 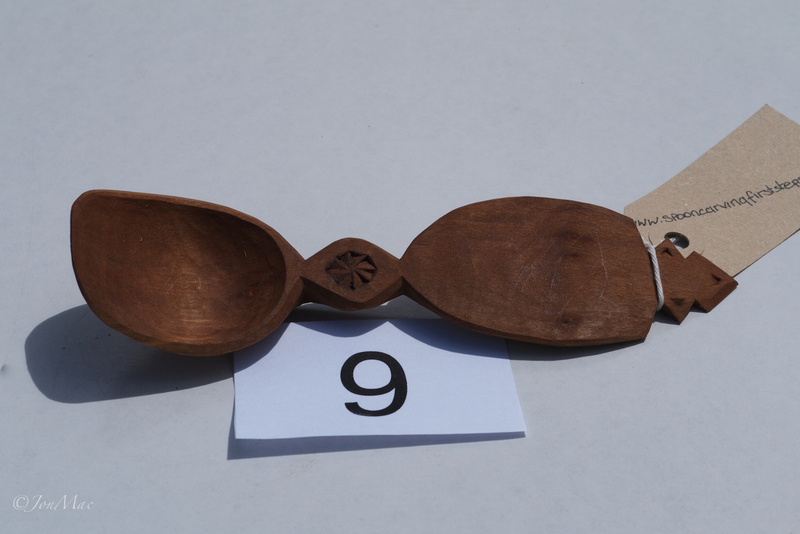 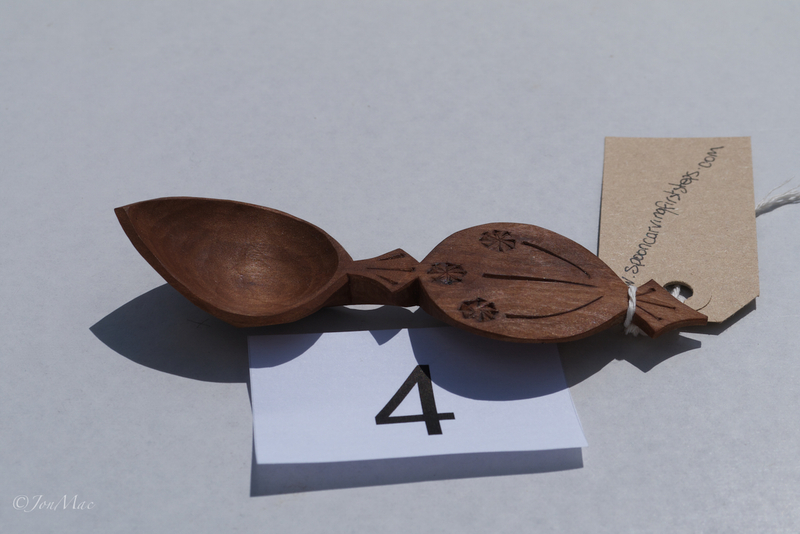 Jon Mac's hand carved wooden spoons for sale. 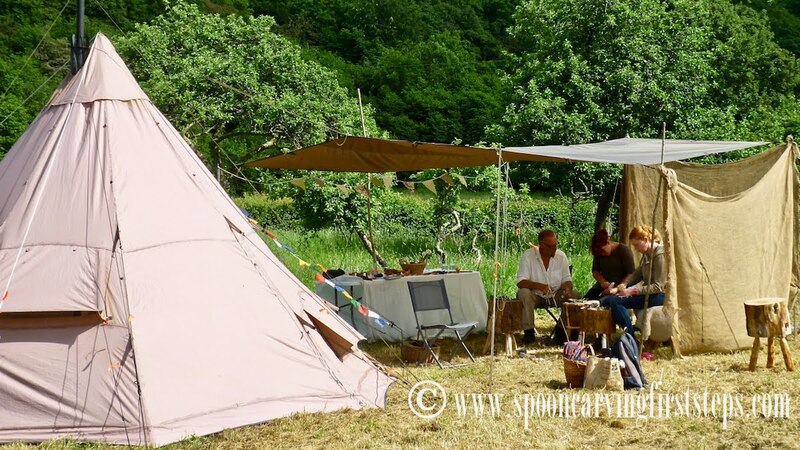 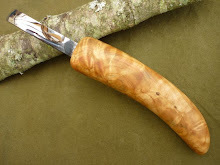 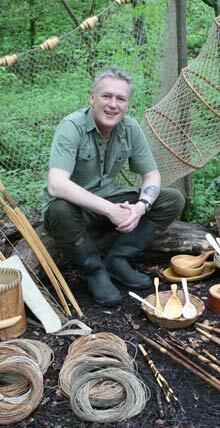 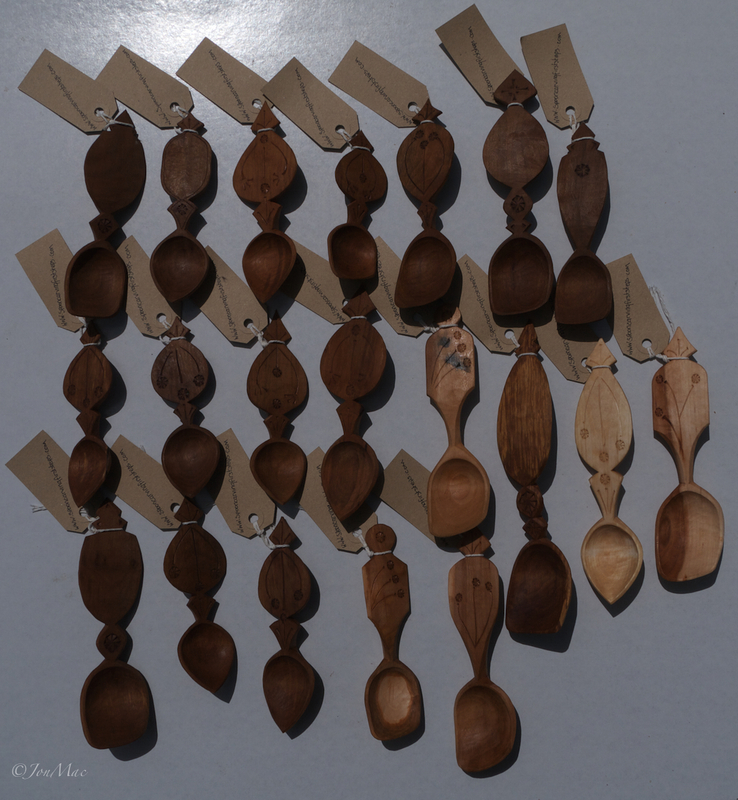 These spoons are carved using the three main bushcraft tools. 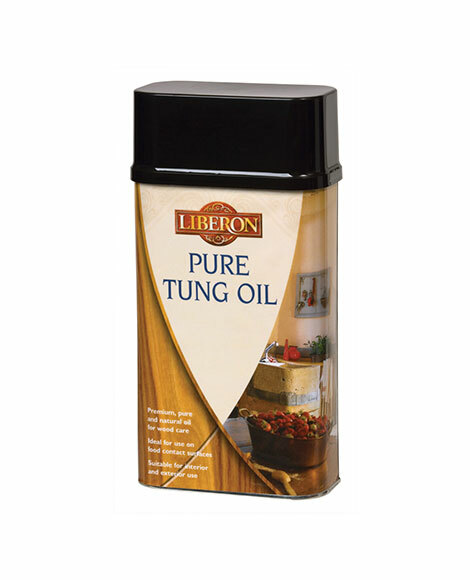 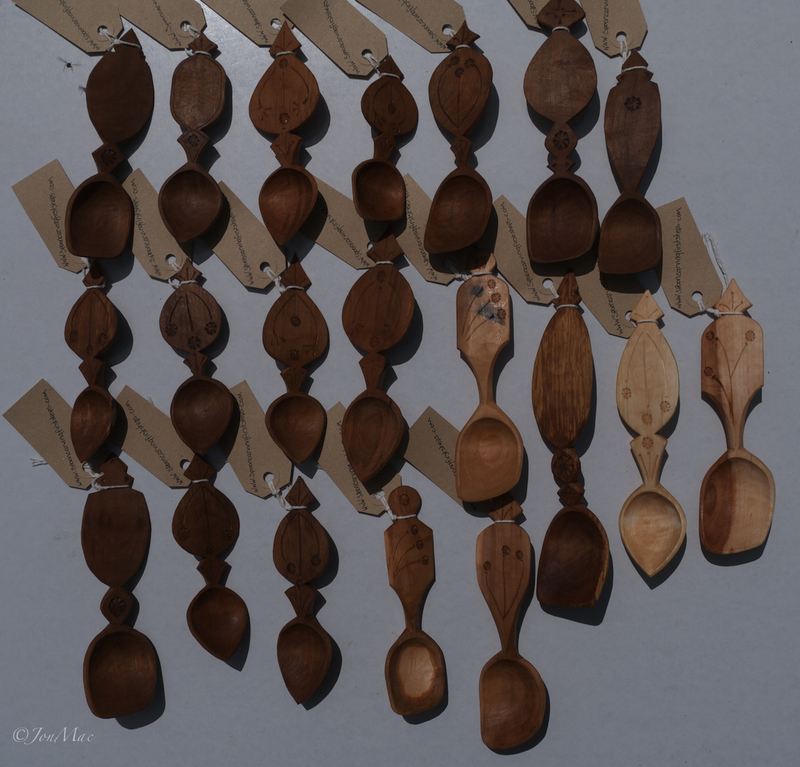 All spoons are finished with a good coating of Tung oil. 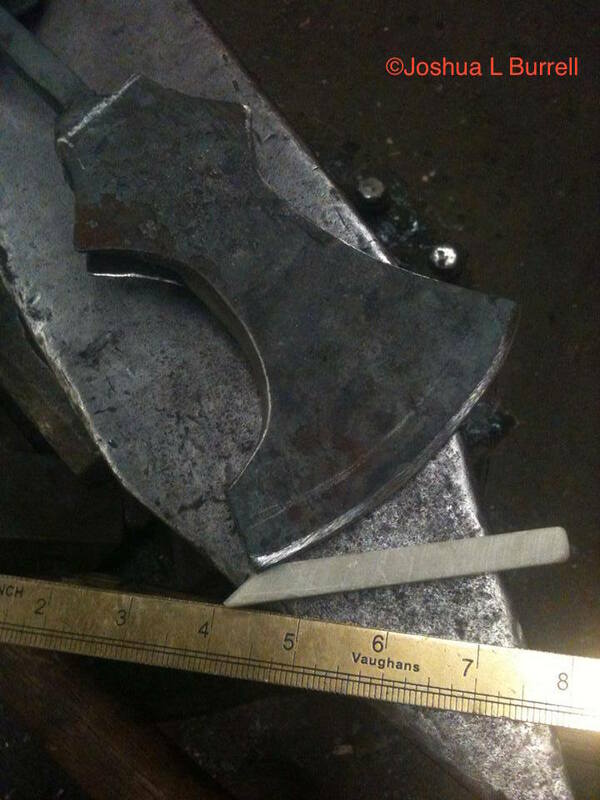 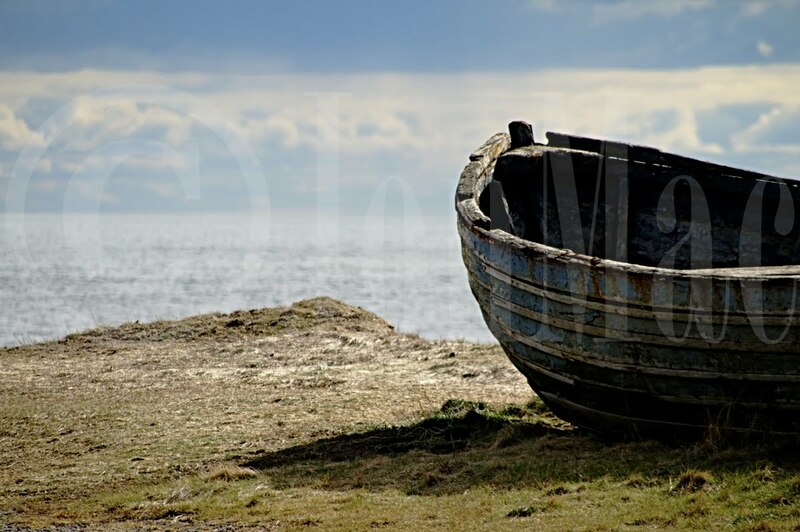 Or leave a message on 'Comments'. 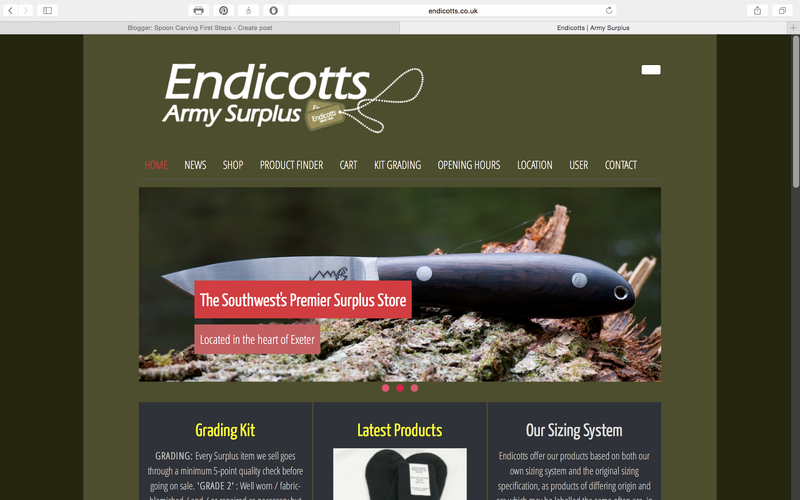 You can pay via 'PayPal'. 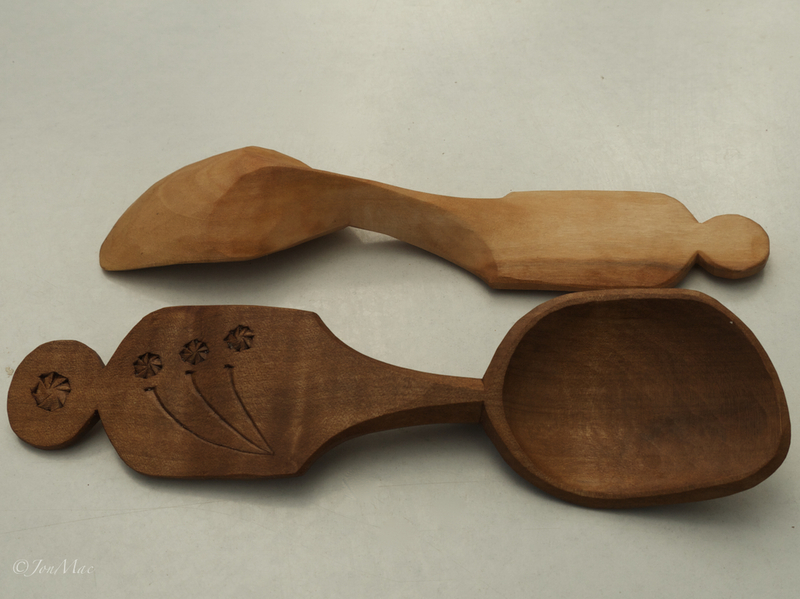 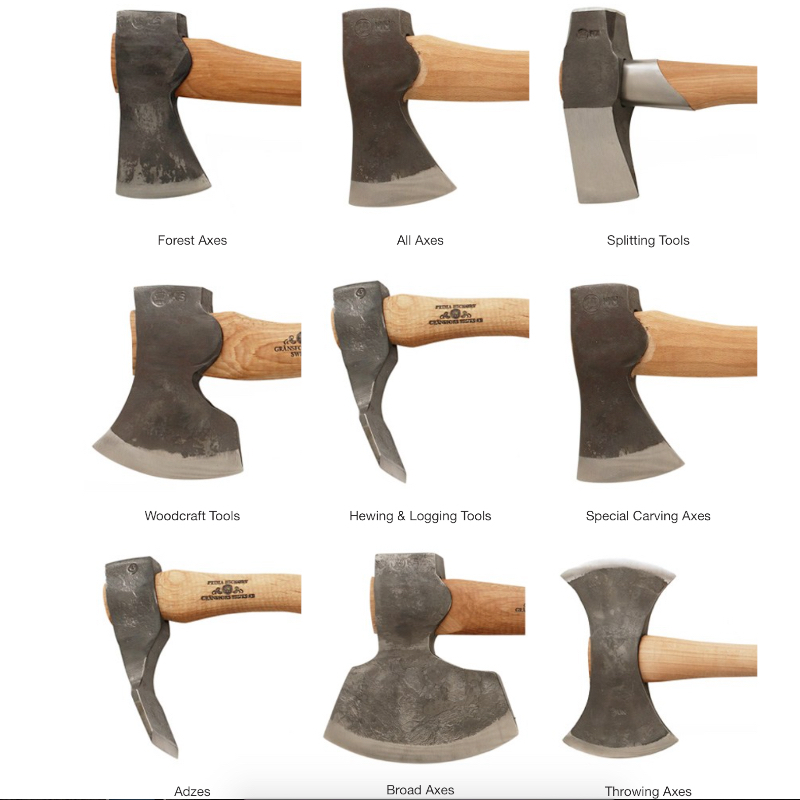 All spoons shown here have a transition from bowl to handle very similar to this shown below.